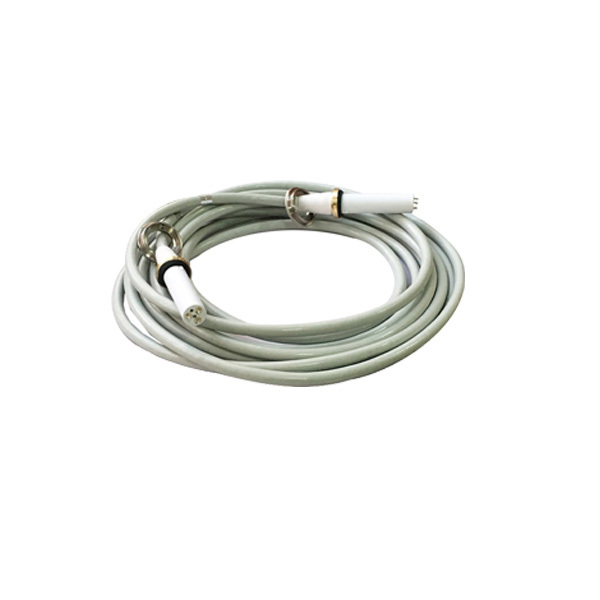 Medically, 90kvdc high voltage cable Claymount is a x ray High Voltage Cable for X-ray machines, Compared with 75KV high voltage cable, 90kvdc high voltage cable Claymount can withstand high voltage. Newheek has 75KV and 90KV high-voltage cables, 90KV high-voltage cables can replace 90kvdc high voltage cable Claymount, can replace 90kvdc high voltage cable Claymount length can be optionally customized between 2-16 meters, Newheek also has high-voltage cable head to connect 90kvdc high voltage cable Claymount optional configuration. Newheek provides repair and replacement service for your 90kvdc high voltage cable Claymount.